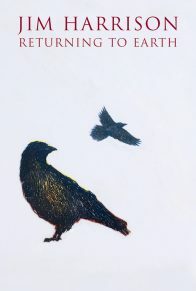 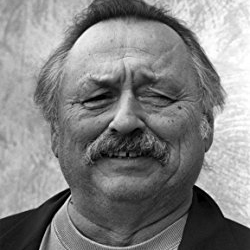 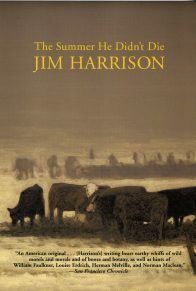 The New York Times bestselling author of thirty-nine books of fiction, non-fiction, and poetry—including Legends of the Fall, Dalva, and Returning to Earth—Jim Harrison was one of our most beloved and acclaimed writers, adored by both readers and critics. 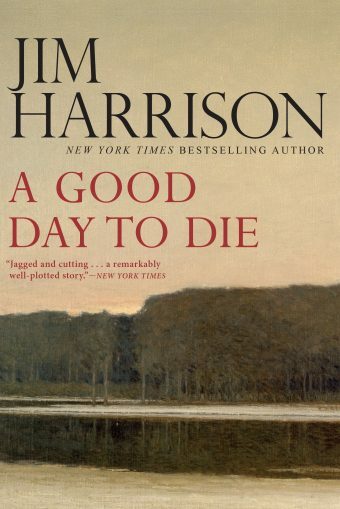 His novel A Good Day to Die centers on an unlikely trio: a poet with a tendency to lapse into beatific reveries of superb fishing in cold, fast streams; a Vietnam vet consumed by uppers, downers, and violence; and a girl who loved only one of them—at first. 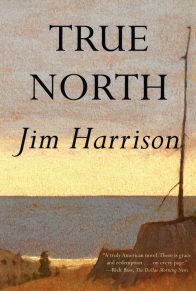 With plans conceived during the madness of one long drunken night, the three of them leave Florida, driving west to buy a case of dynamite, determined to save the Grand Canyon from a dam they believe is about to be built. 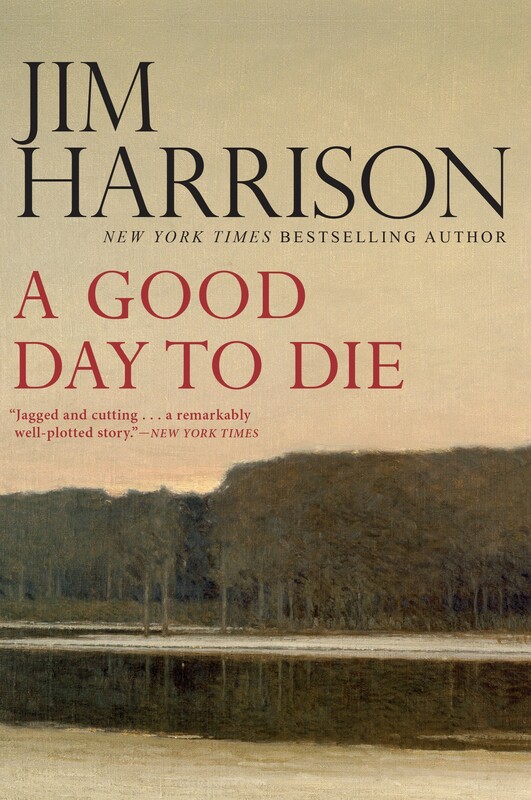 A Good Day to Die is an unrelenting tour de force, and a dark exploration of what it means to live beyond the pale in contemporary America. 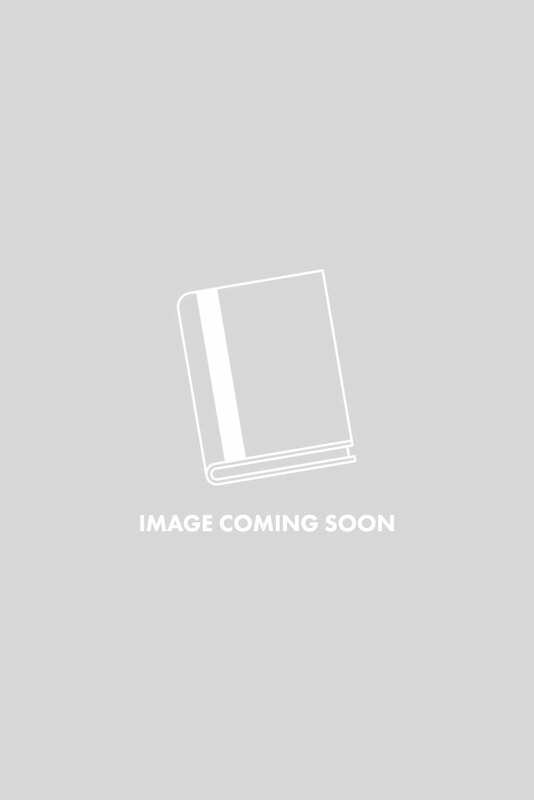 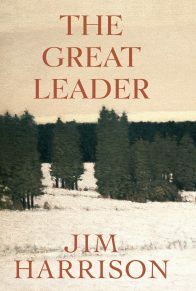 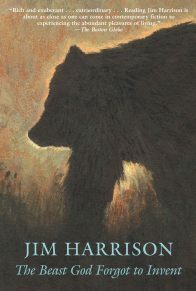 Returning Harrison fans will be ecstatic to find this in print once again, and for new readers, this work serves as the perfect introduction to Harrison’s remarkable insight, storytelling, and evocation of the natural world.